Itay Gil demonstrates a well thought out (and tested) variation of the handgun to the side disarm. This is the beauty of Krav Maga right here. As Itay says, it didn’t take long for the student to learn the technique. Simple. Effective. 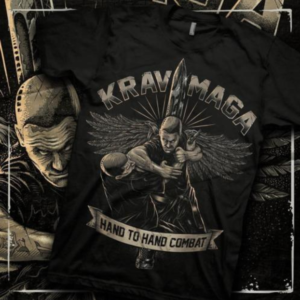 This is Krav Maga.